NCCF is pleased to offer a new competitive grants program from the Louise Oriole Burevitch Endowment in support of education, health and human services in eastern North Carolina. The Louise Oriole Burevitch Endowment was founded by the noted Wilmington philanthropist whose gifts are having a transformative effect on eastern North Carolina. 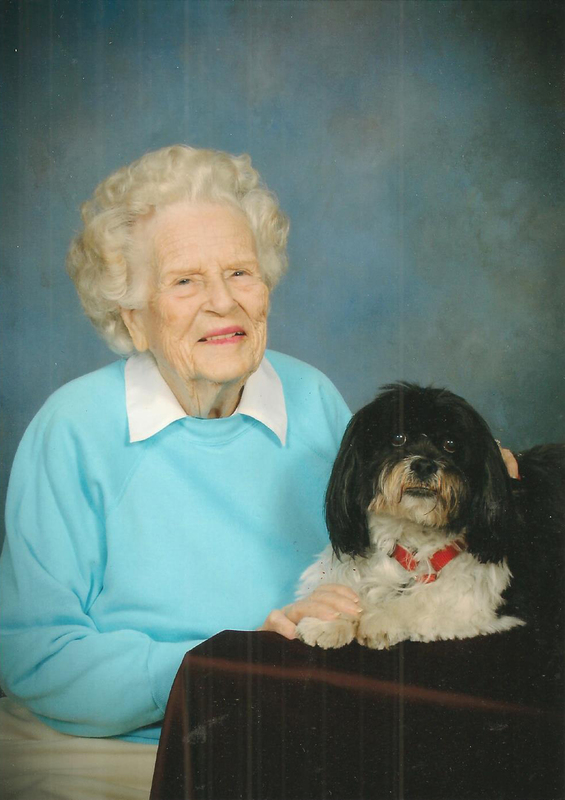 Read more about "Mrs. B's" generosity and everlasting legacy here.